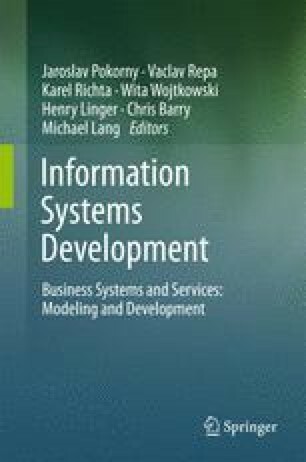 In this paper we have highlighted five existing approaches for introducing personalization in OLAP: preference constructors, dynamic personalization, visual OLAP, recommendations with user session analysis and recommendations with user profile analysis and have analyzed research papers within these directions. We have provided an evaluation in order to point out (i) personalization options, described in these approaches, and its applicability to OLAP schema elements, aggregate functions, OLAP operations, (ii) the type of constraints (hard, soft or other), used in each approach, (iii) the methods for obtaining user preferences and collecting user information. The goal of our paper is to systematize the ideas proposed already in the field of OLAP personalization to find out further possibility for extending or developing new features of OLAP personalization. This work has been supported by ESF project No.2009/0216/1DP/1.1.1.2.0/09/APIA/VIAA/044.